IPC Shopping Centre has kicked off its annual green campaign to empower Malaysians to recycle and reduce waste once again! With IPC Recycling & Buy-Back Centre, the “Green Hand” campaign will reward visitors who take part in their recycling efforts from 5 April until 31 May 2019. IPC Shopping Centre has always been passionate about sustainable living and giving back to the planet through everyday efforts. 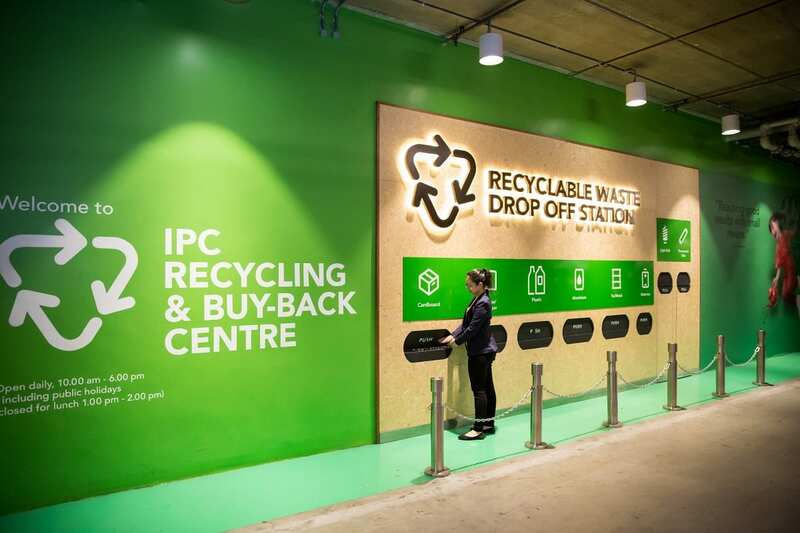 In 2009, IPC became the greenest and the first shopping centre to introduce its humble buy-back system with a proper recycling station through the launch of the Recycling & Buy-Back Centre. The recycling centre is one of the few collections points for out-of-life mercury content light bulbs and batteries. The collected bulbs and batteries go through a thorough process to ensure safe delivery to the waste management company – Kuality Alam, for proper disposal. Besides the Recycling & Buy-Back Centre, IPC Shopping Centre has also included other touchpoints to create a sustainable living. 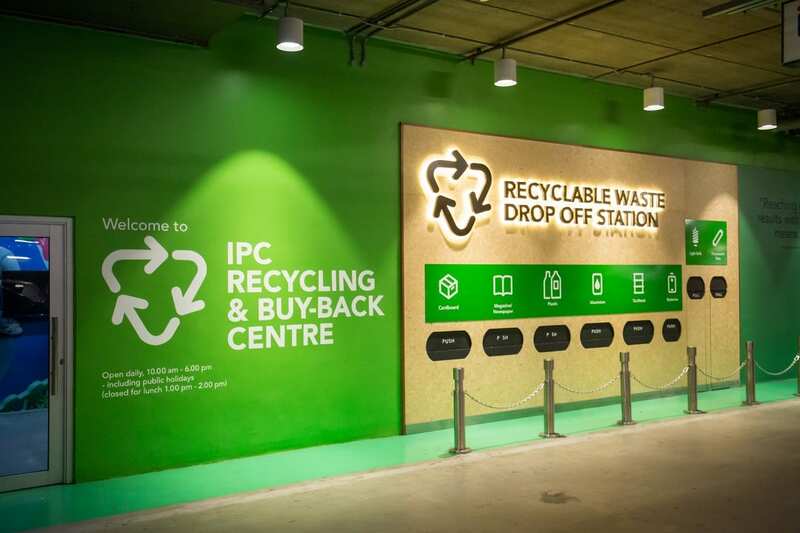 As an effort to give back to the planet, the community-friendly centre uses energy-saving lightbulbs within IPC to reduce emissions, as well as waste-specific recycle bin around the shopping centre. On top of this, the shopping centre is installed with solar panels and rainwater harvesting on the rooftop, sustainable dishwashing and cleaning system, and waste management for reducing landfill waste. a. Visitors are encouraged to separate their recyclables and ensure there is no kitchen waste, food waste, contaminated materials, and disposable diapers. As part of the initiative, IPC will also have gardening workshops for its IPC Små Club to educate kids on using recyclable materials to create a little impact to the environment. There will also be a Green Bazaar that will offer shoppers are wide range of sustainable items they can use on a daily basis. 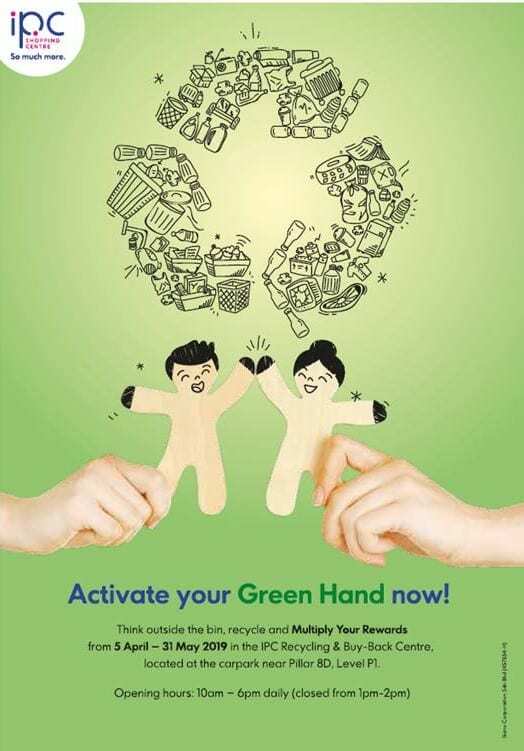 For more information about IPC Shopping Centre’s Green Hand campaign and Recycling & Buy-Back Centre, visit www.ipc.com.my.